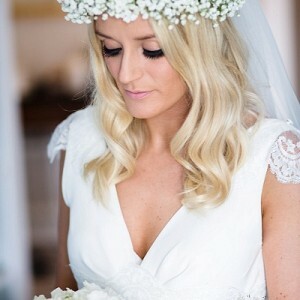 Here at Boutique Blooms we do love a wedding and our laid back luxe style is particularly suited to fashion forward clients that want a wedding that is both contemporary and romantic. 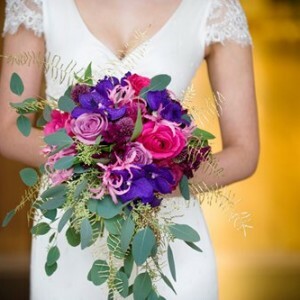 We will work closely together with you to understand your vision and then bring those ideas to life, creating sophisticated and stylish floral designs for your special day. We can create anything floral. 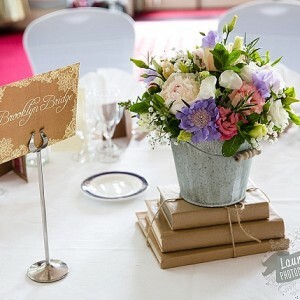 If it’s flowers then that’s our thing; from bouquets and buttonholes to ceremony flowers and centrepieces. 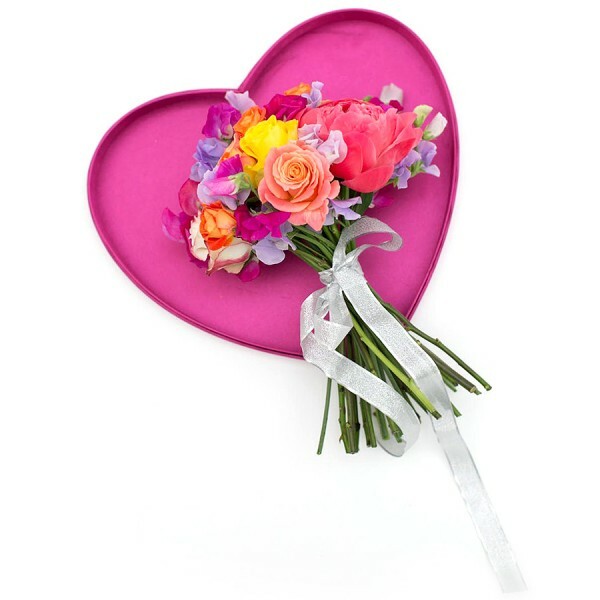 All our Floral Design work is done in house and our team always personally deliver and setup your wedding flower creations. 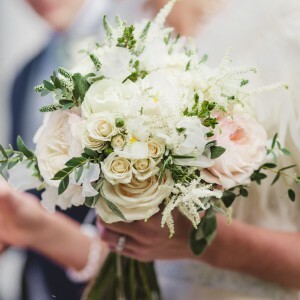 Wedding clients often say that they don’t know much about flowers but rest assured that we can advise and guide you with what blooms are in season and are best suited to your theme and budget. With our flair for styling we can also suggest those finishing touches that will really give your wedding flowers that extra special finish. Where possible we always try to use seasonal flowers, foliage and plant material to ensure the highest quality and best value for our clients. 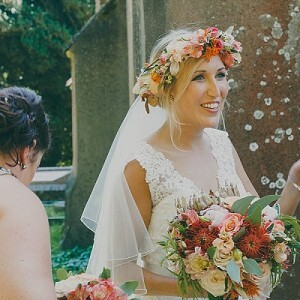 With the fluctuating prices and ever changing availability of fresh flowers this often means that the more creative licence and freedom we are given with your wedding flower designs, the better final outcome we can provide for you. Here at Boutique Blooms all of the floral design work we create is completely individual to each client that we work with. Due to the bespoke nature of our work it is difficult to provide accurate quotes without first determining your vision for your wedding day and then putting pen to paper to design something special for you. 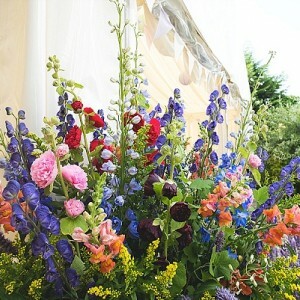 So you can begin to map out a suitable wedding flowers budget, please get in touch for our list of guide prices. 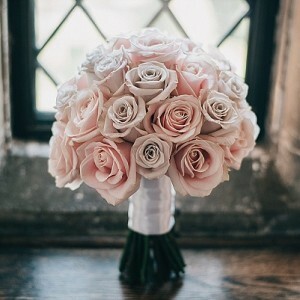 Once you have an idea of our guide prices here at Boutique Blooms, if these prices are suited to your wedding flowers budget then we would highly recommend coming to see us for a wedding flowers consultation and then we can provide a bespoke quotation for you. 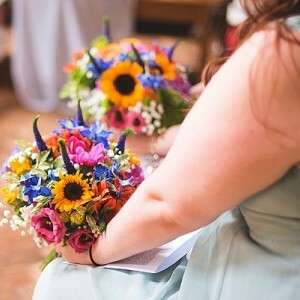 Please note and consider before booking a wedding flowers consultation that the guide prices provided are our ‘starting from’ prices and are therefore non-negotiable. Consultations can be arranged by appointment at our design studio in Surrey or via Skype for clients with limited time or who are based abroad. Consultations are available Monday to Saturday and include evening availability. Monday – Friday consultations are complementary. 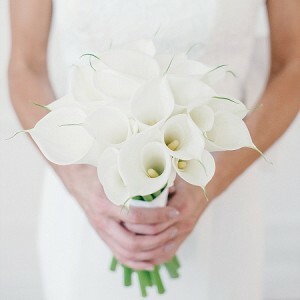 In addition to our Floral Design services we also offer Styling services for weddings and events. 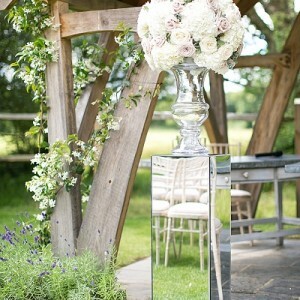 This can be booked as a stand alone service or in addition to booking us for your wedding flowers. 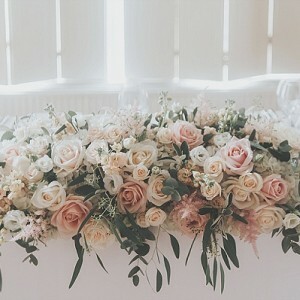 Styling is essentially creative ideas and bringing together all the visual and decorative elements from your wedding day so that they communicate the desired feel and theme. 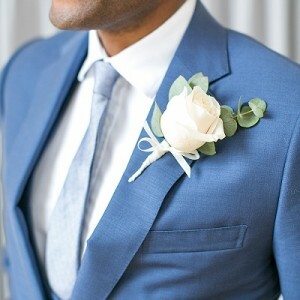 Styling gives a wedding; continuity, creative flair, a sense of style and the feeling of completion. 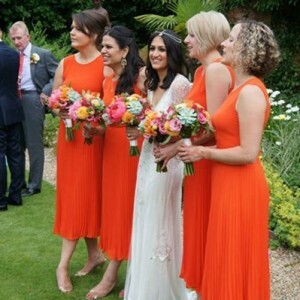 A wedding stylist can often be confused with a wedding planner but we are very different species. 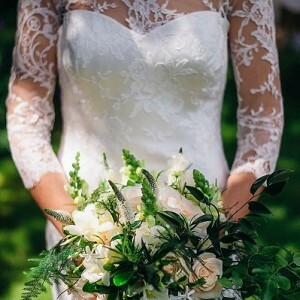 A wedding planner assists you in the management, budgeting and logistics of a wedding. 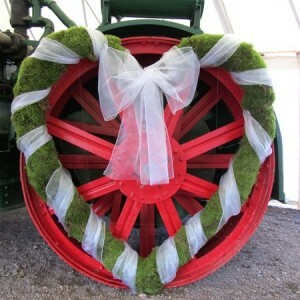 A wedding stylist provides ideas and creativity. Do you have lots ideas but don’t know how to make them a reality? Have you become swamped or overwhelmed with ideas, images and advice and need some help refining this information? Do you have most of the essentials ticked off your list but feel something is missing and things need tying together? 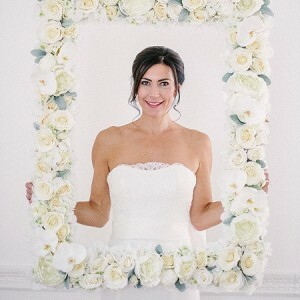 Are you good at budgeting and organizing but stuck on the creative aspects of your wedding? Do you feel at sea in the world of weddings and don’t know where to begin with ideas, colours, styling and décor? First we like to meet with you and have a chat. We want to find out all about you; what your interests and hobbies are, how you both met and generally what your story is as a couple. 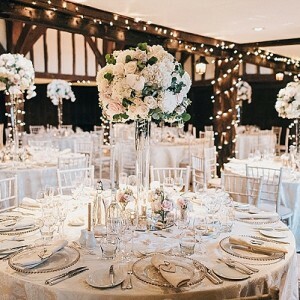 This is not just because we’re plain nosey (only a little) but because this is key in inspiring ideas that are completely unique to you both and consequently to your wedding day. 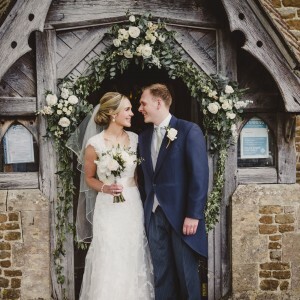 A Styling consultation can be booked as a stand-alone service or in addition to your Wedding Flowers consultation. From the information we have established from your Styling consultation we are then able to put together an outline of your theme, including a colour palette and bespoke inspiration boards (often referred to as mood boards) for each of the key areas. We also suggest where each of these ideas or items could be sourced from e.g. 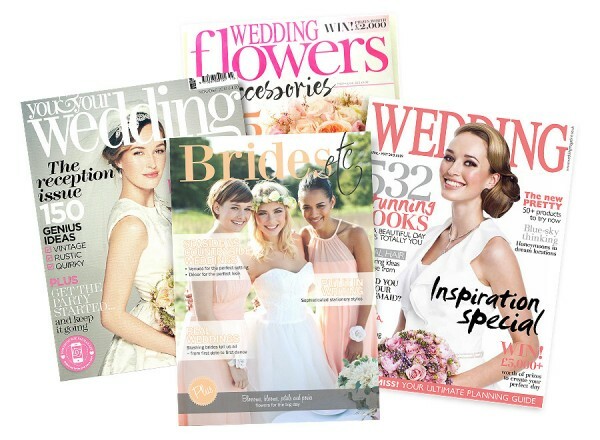 wedding suppliers, shops or even ‘create your own’ options. You’ve got all your great styling ideas sorted and your lovely props are ready to go but who is going to put it all together on the wedding day? Who will understand your vision? 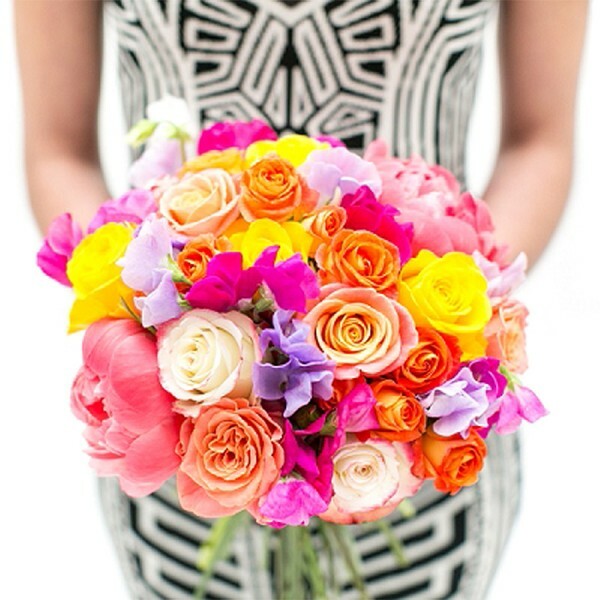 Boutique Blooms! 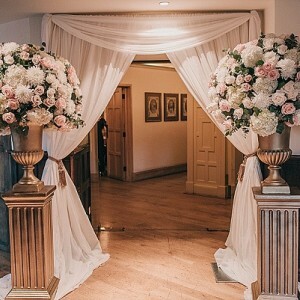 Yes, we are able to come to your venue, set-up, style and put the finishing touches to all your décor so you can sit back, relax and get married all safe in the knowledge that your wedding décor is in safe (and stylish) hands. 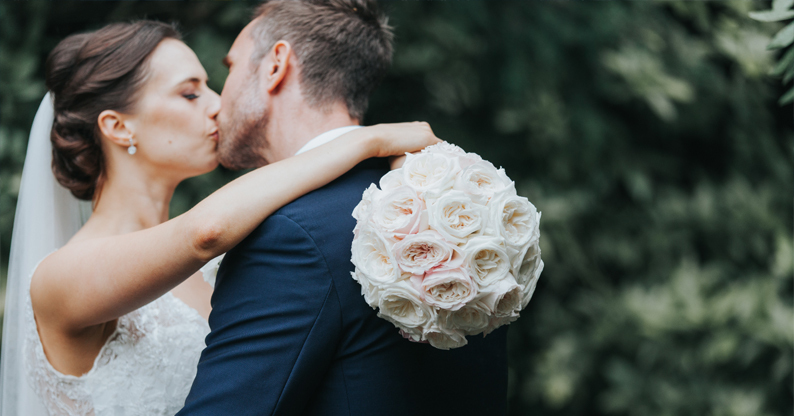 We believe that planning your wedding should be an enjoyable experience and Boutique Blooms will ensure that working with us and choosing your wedding flowers is a relaxing, stress-free one. 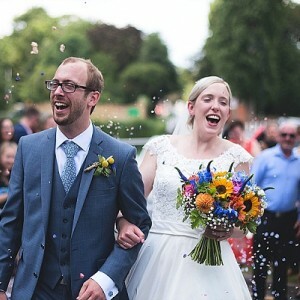 No couple is the same, so all our work is completely bespoke as is your wedding completely unique to you. 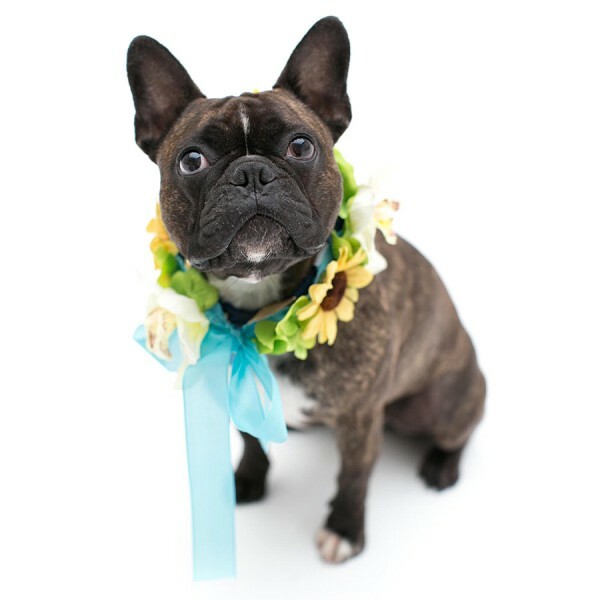 We don’t offer packages as the services Boutique Blooms provides, we feel are incredibly personal. 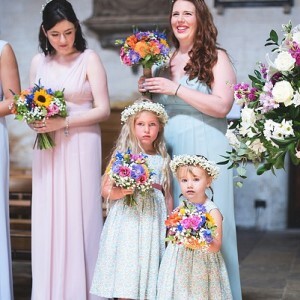 Many people say that they cannot remember the flowers at the last wedding they attended; with Boutique Blooms in hand you are assured all your guests will certainly remember yours (and for all the right reasons!). 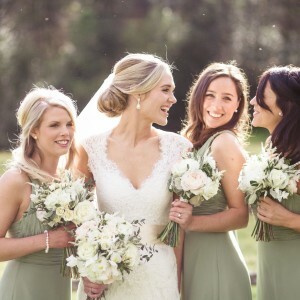 We are the preferred supplier and come highly recommended at a number of prestigious wedding venues including; Nonsuch Mansion, The Conservatory at Painshill Park, The Garden Rooms at Syon Park and Hartsfield Manor. 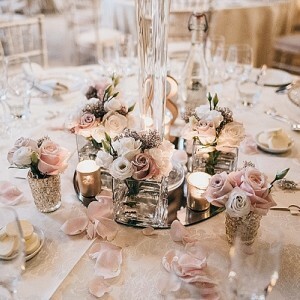 Not only is our Floral Design & Styling of the highest quality and caliber but we feel our friendly approach and reliable reputation is what sets us apart from the rest. A consultation is always great place to start and something we would highly recommend. This is a great to time to share with us any ideas, thoughts, images or inspiration that you may already have. Your inspiration might be the colours of your favorite sweets or a photo taken on your travels together. 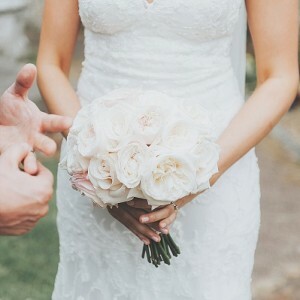 You may have an overflowing wedding scrap book that needs some fine tuning or you may come to your consultation with a completely blank canvas for us to work with. To book a consultation or for any further information and prices, please give us a call or drop us an email. 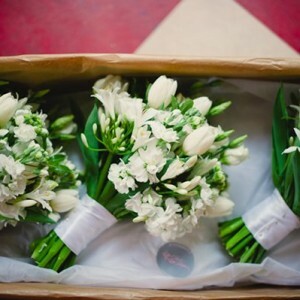 Enquires great or small, here at Boutique Blooms we are always happy to help. Give us a wave on Facebook or Instagram. We’d love to hear from you. Thank you for all your hard work you put into our wedding flowers. They were beautiful and excelled all our expectations. 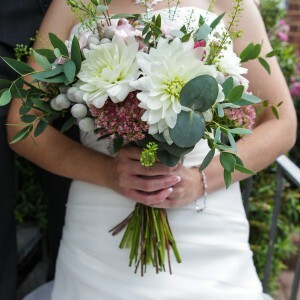 Your floristry work is exceptional and we couldn’t have asked for anything better. We definitely would not hesitate in recommending your services to family and friends. 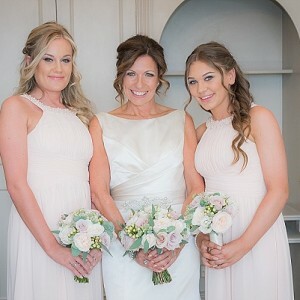 If you have answered yes to any of the above, do not fear as Boutique Blooms Styling services are just what you need…Get to know you & IdeasFirst we like to meet with you and have a chat. We want to find out all about you; what your interests and hobbies are, how you both met and generally what your story is as a couple. 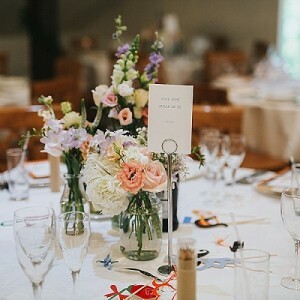 This is not just because we’re plain nosey (only a little) but because this is key in inspiring ideas that are completely unique to you both and consequently to your wedding day. A Styling consultation can be booked as a stand-alone service or in addition to your Wedding Flowers consultation.Ideas GuideFrom the information we have established from your Styling consultation we are then able to put together an outline of your theme, including a colour palette and bespoke inspiration boards (often referred to as mood boards) for each of the key areas. We also suggest where each of these ideas or items could be sourced from e.g. wedding suppliers, shops or even ‘create your own’ options.On the day Styling ServiceYou’ve got all your great styling ideas sorted and your lovely props are ready to go but who is going to put it all together on the wedding day? Who will understand your vision? 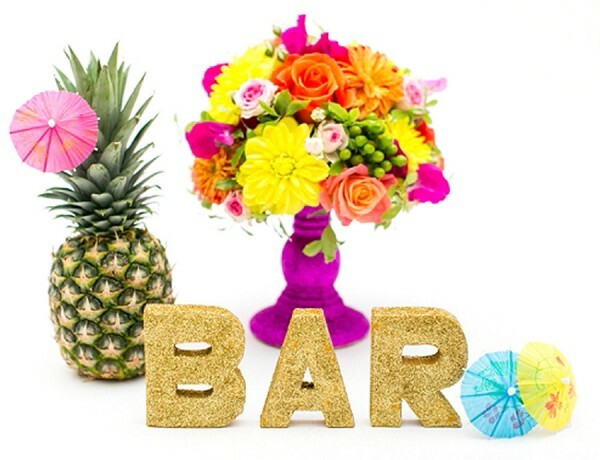 Boutique Blooms! Yes, we are able to come to your venue, set-up, style and put the finishing touches to all your décor so you can sit back, relax and get married all safe in the knowledge that your wedding décor is in safe (and stylish) hands.Why Boutique Blooms?We believe that planning your wedding should be an enjoyable experience and Boutique Blooms will ensure that working with us and choosing your wedding flowers is a relaxing, stress-free one.No couple is the same, so all our work is completely bespoke as is your wedding completely unique to you. 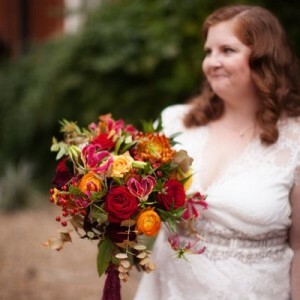 We don’t offer packages as the services Boutique Blooms provides, we feel are incredibly personal.Many people say that they cannot remember the flowers at the last wedding they attended; with Boutique Blooms in hand you are assured all your guests will certainly remember yours (and for all the right reasons! 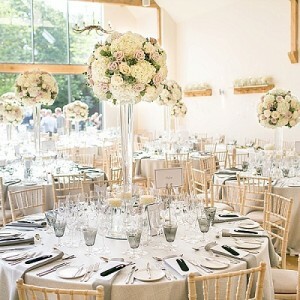 ).We are the preferred supplier and come highly recommended at a number of prestigious wedding venues including; Nonsuch Mansion, The Conservatory at Painshill Park, The Garden Rooms at Syon Park and Hartsfield Manor.Not only is our Floral Design & Styling of the highest quality and caliber but we feel our friendly approach and reliable reputation is what sets us apart from the rest.Where do I start?A consultation is always great place to start and something we would highly recommend. This is a great to time to share with us any ideas, thoughts, images or inspiration that you may already have. Your inspiration might be the colours of your favorite sweets or a photo taken on your travels together. 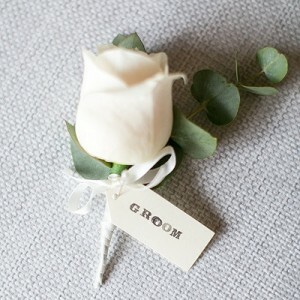 You may have an overflowing wedding scrap book that needs some fine tuning or you may come to your consultation with a completely blank canvas for us to work with.To book a consultation or for any further information and prices, please give us a call or drop us an <a href=”mailto:info@boutiqueblooms.co.uk” data-mce-href=”mailto:info@boutiqueblooms.co.uk”>email</a>. 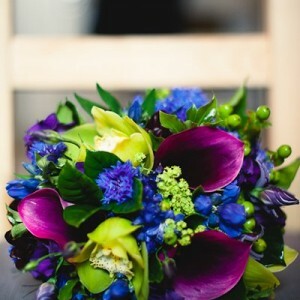 Enquires great or small, here at Boutique Blooms we are always happy to help. Give us a wave on <a title=”Boutique Blooms on Facebook” href=”http://www.facebook.com/boutiqueblooms” data-mce-href=”http://www.facebook.com/boutiqueblooms”>Facebook</a> or <a href=”http://instagram.com/boutique_blooms” target=”_blank” rel=”noopener” data-mce-href=”http://instagram.com/boutique_blooms”>Instagram</a>. We’d love to hear from you.